Two of my favorite blogs are having such a fun and easy challenge to finish out the year. 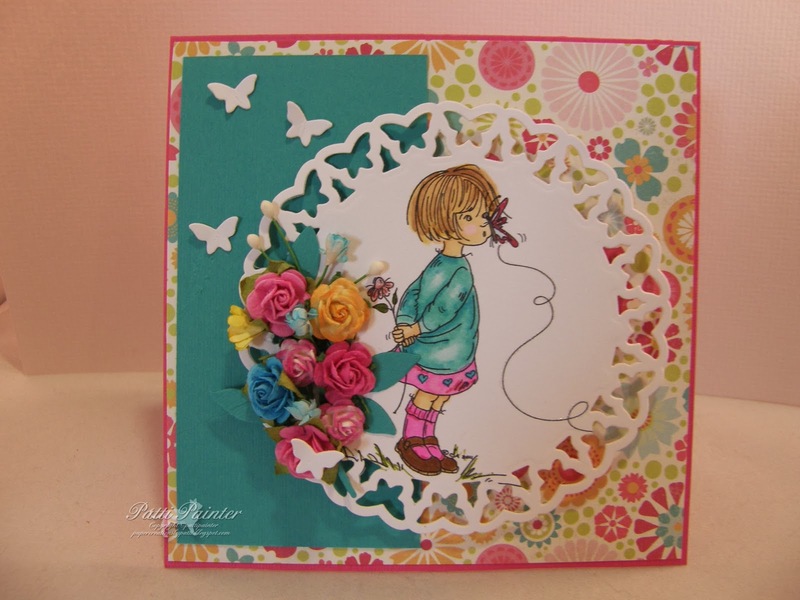 Mo's Digital and Sassy Cheryl's are both asking us to pick our favorite card created in the past year! Easy but difficult at the same time but I finally chose my two favorites! From Sassy Cheryl's I chose this card which you can find on my blog Here for details. From Mo's Digital I chose this card which you can find on my blog Here for details. So, why don't you go choose your favorite and join in! both are gorgeous I love the big beautiful bow!!!! Both are so beautiful, Patti! Two beautiful card, love those adorable images. Beautiful cards Patti. Hope you and your family have a wonderful Christmas. Thanks for playing along with us at Sassy Cheryl´s Challenge and Mo's Digital Pencil!! AWWWW.. . . .I'm so glad that we are one of your favorites. Love it….just as much as the first time.